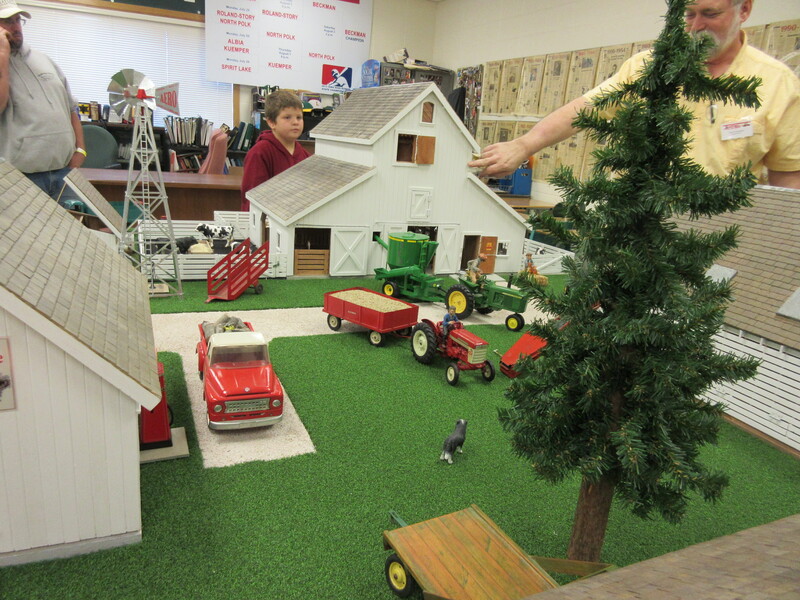 This year’s farm toy show was a doozey with tons of layouts with competition like I have never seen before. 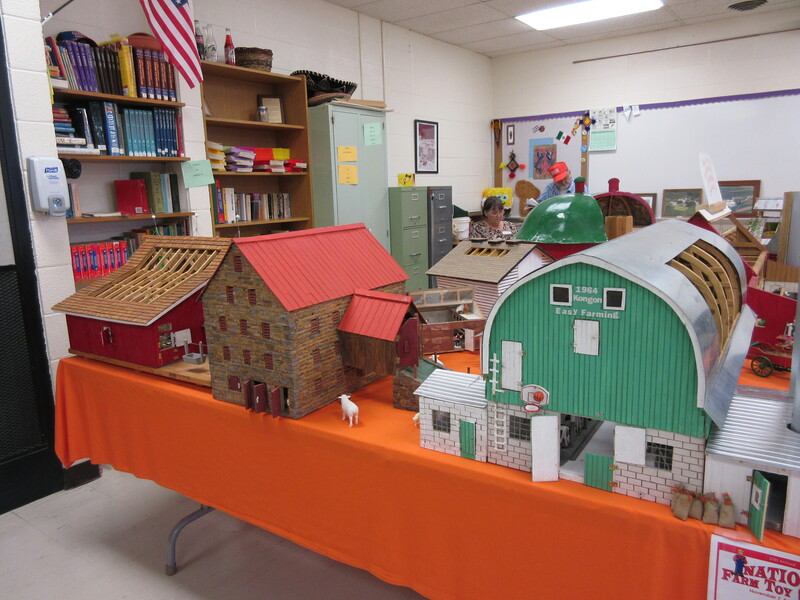 Some of the best of the best were those that first showed their displays at the Gateway Farm Toy Show in St. Louis like the grain elevator or cotton gin. 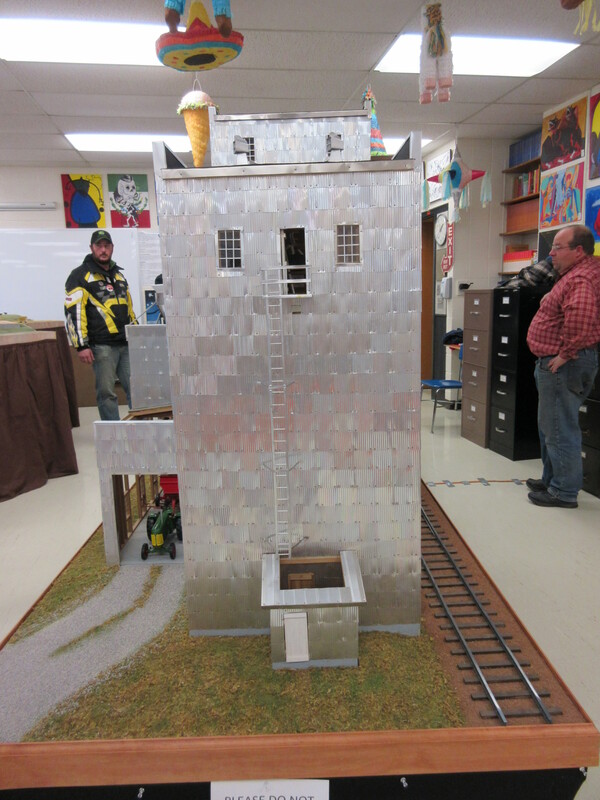 There was much to be admired by several experienced layout artists as well as those showing for the first time. 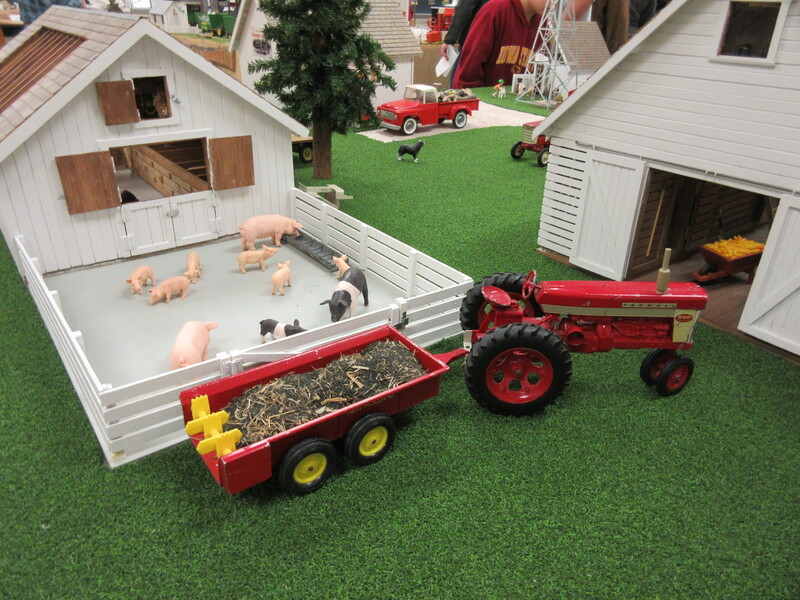 One though that struck my heart chord was Dave Nieuwsma’s Farm layout based on the farm where he grew up as a kid until the age of 15. It was stories like this that he typed up and included in his book that made his display a heart winner along with the lovely buildings themselves. This is one of the best things about the antique tractor/toy hobby the memories and stories that people share along the way. For Dave and his wife Sandy, this is truly a constructed family memory album they can see. Take the time to share your own stories in an artistic way whether in a story, a display, artwork, or just taking the grandkids on hour knee and saying I remember. My dad recently has been telling my sister and I stories of his time in the Navy or some memories from growing up visiting his great-grandmother in Salisbury. These memories can live on to the next generation when they are shared.